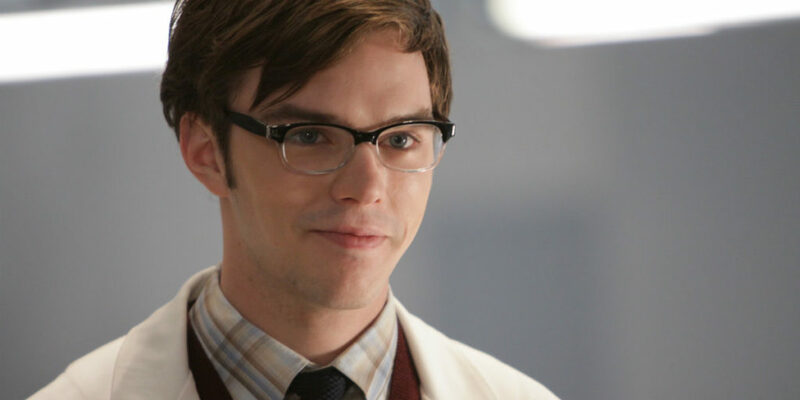 Here’s a fun fact – X-Men star Nicholas Hoult was originally supposed to be cast in Doctor Who Series Two episode, The Idiot’s Lantern but missed out because he was too young. Mark Gatiss, who penned the episode and is the subject of an in-depth interview in the latest issue of Doctor Who Magazine, let slip that the role of Tommy Connolly nearly went to the Skins actor. However, Rory Jennings was eventually cast as the character, who helped the Tenth Doctor and Rose (Billie Piper) save TV viewers from The Wire. “I remember Nicholas Hoult was going to play that part, but we couldn’t get the licence to work because he was too young. 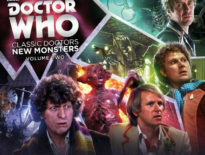 Gatiss, who will appear in this year’s Christmas special, Twice Upon a Time, in the role of the captain, also said that the character of Tommy was originally meant to be gay. “In the early drafts, the boy Tommy is gay and he has a crush on the Doctor. “Rose thinks he’s interested in her, then goes ‘Oh!’ and realises Tommy’s been talking about the Doctor all along. “And the Doctor has to have a quiet word with him. 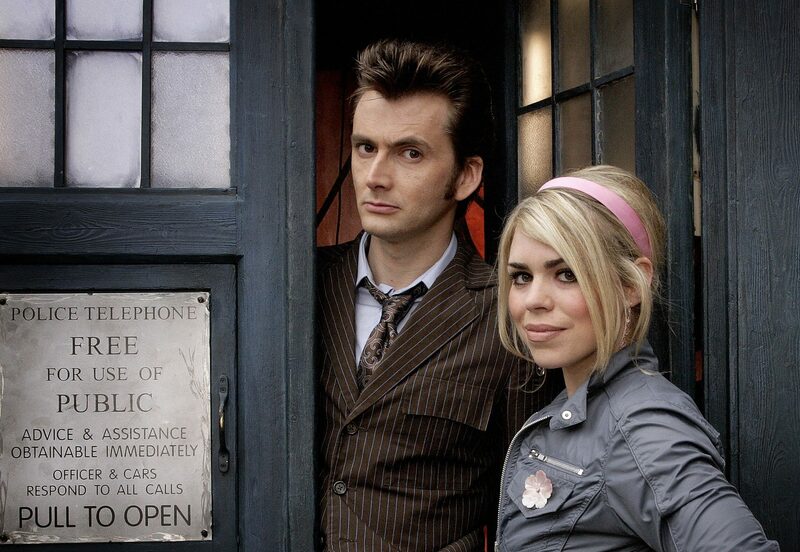 When they get back in the TARDIS, Rose says something like, ‘It’s quite sweet isn’t it – obviously you wouldn’t be interested’. Doctor Who Magazine #515 is available to buy now.